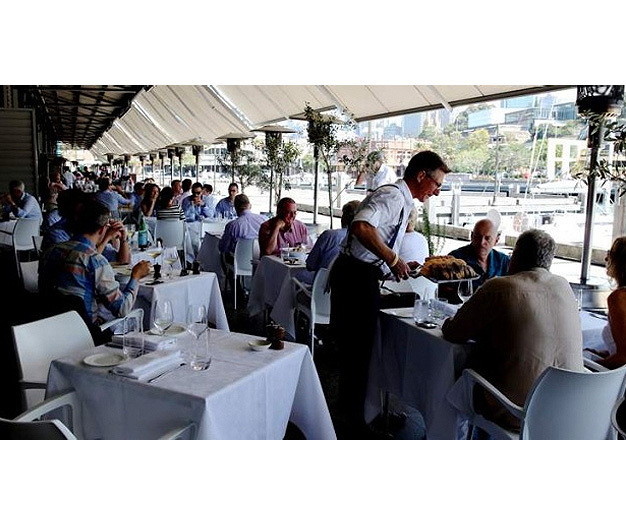 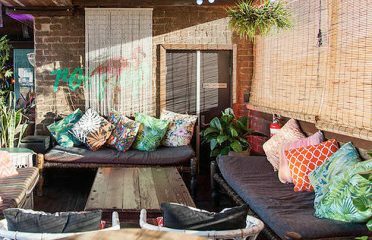 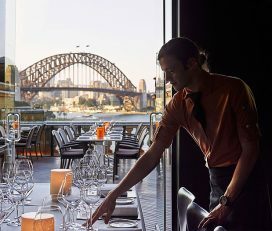 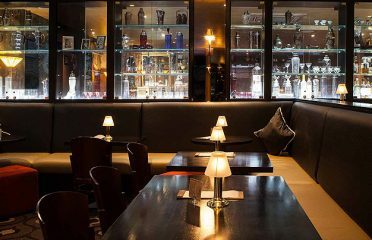 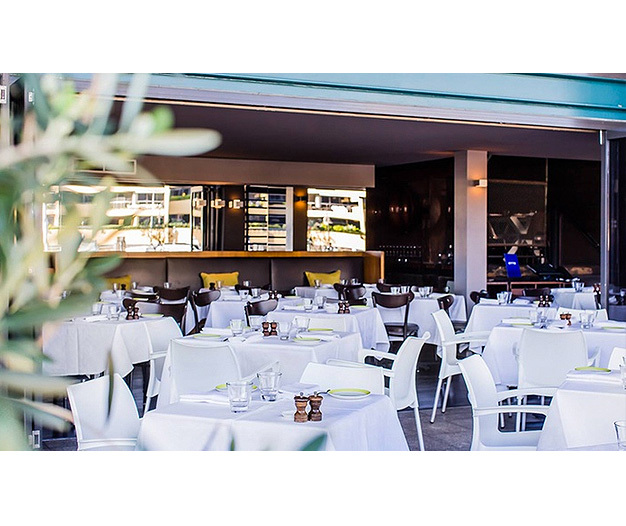 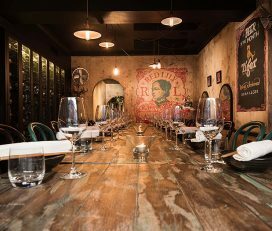 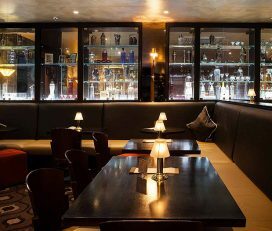 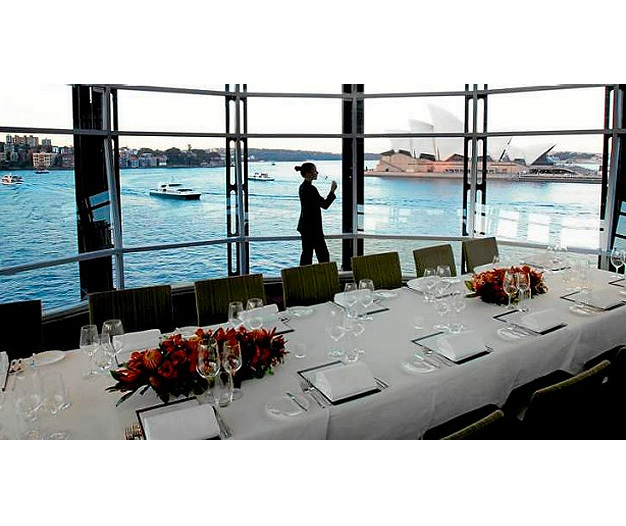 Attracting local and international acclaim for its ambiance and style, Otto is one of Sydney’s most popular and best-loved restaurants, providing guests with the unparalleled Otto experience. 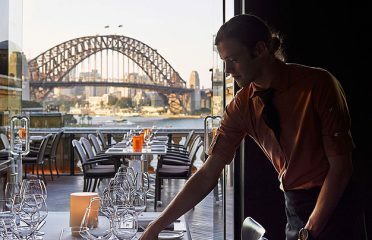 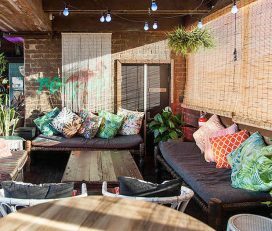 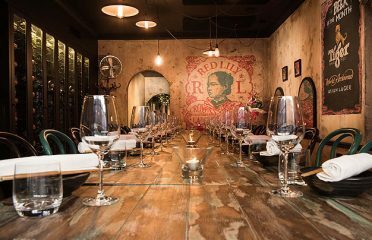 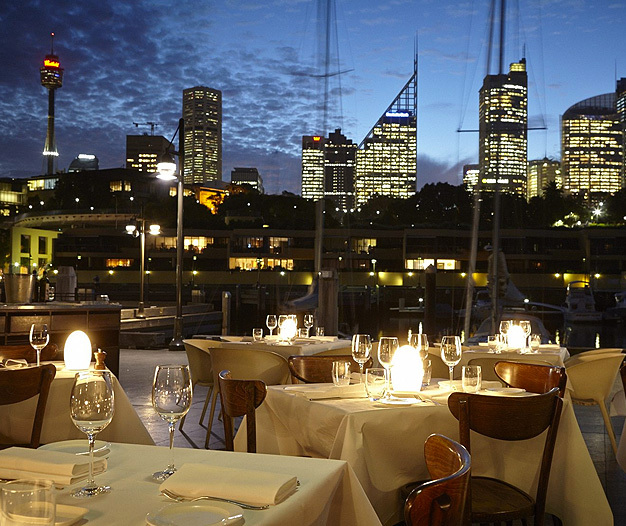 It’s a little-known fact, but Sydney isn’t always sunny, and those much-touted waterside restaurants can be mausoleums on the occasional wet and miserable night. 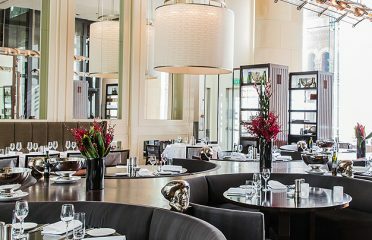 Not so at Otto, which sparkles under the sun and gleams under clouds, with its not-too-noisy, relaxed, intimate style, good food, interesting wines, and superb service. 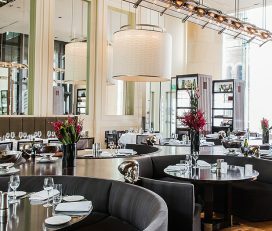 Chef Richard Ptacnik’s menu is as good-looking as the fashion-conscious regulars. 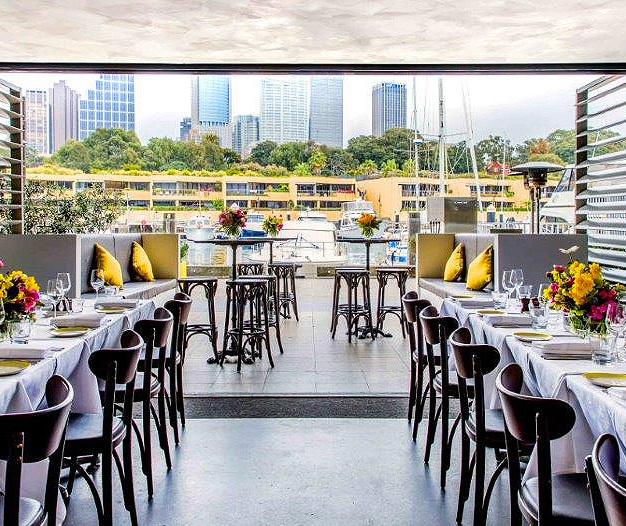 Otto’s Sydney restaurant has 4 separate dining room options on offer, with the intimate Wool Lift catering for 8 to 14 seated guests, Rosso accommodating 30 seated groups or 50 cocktail party style, Mezzanino 50 sit down and 60 stand up and the Terrazzo for larger functions seating 90 guests and 150 for cocktail parties.